I am taking a detour from my usual topics to do something that I feel God is nudging me to do. I have forgotten who discovered who but this fellow blogger and I have been commenting on each others blogs for a while and it was through his that I learned of his wonderfully strange sense of humor and of the battle his little girl was going through with Ewing’s Sarcoma. As a mother I was drawn to and touched so deeply by those posts when he mentioned his daughter. He had been off the grid for awhile and I just assumed (hoped) it was because she was going through some more treatments. Sadly that was not the case as I read this past Sunday that she had passed away the day before Valentines Day after a 10 month fight. I just sobbed and tried to tell DH through the tears why I was crying. It made everything I was even remotely miffed about at the time so incredibly insignificant in comparison. I was in a sour mood because the 22nd was my baby’s birthday and I was anything but happy with her and her total lack of returning calls. We have butted heads since conception I think. Things were immediately put into perspective and even more so when I read that today, the 24th, would’ve been Kylie’s 13th birthday. As someone who has lost both parents and three siblings I know how those firsts – birthdays, holidays, etc. – without that loved one can hurt. I cannot begin to imagine what it will be like for this family. It’s a swift kick in the gut just to think about it. Feb 24th is Kylie’s birthday, which will be tough on the family. So we are asking for your help. This week, to honor her infectious smile and spirit, make someone else smile. In other words – Smile It Forward. For this challenge, do something nice or unexpected, tell a joke, sing in public, or tickle somebody (be careful). If you can take a picture of your “victim”, put it on the Smiley For Kylie Facebook page, Instagram, or Twitter with the hashtag #SmileItForward. If you can’t snap a picture, just tell us about how the smile happened. I invite you to smile it forward – in honor of her and because it just might make somebody’s day who may be in need of a smile. Here is the link to her father’s blog, Life in Portsong, bless his heart 😉 Kylie’s favorite color was yellow. 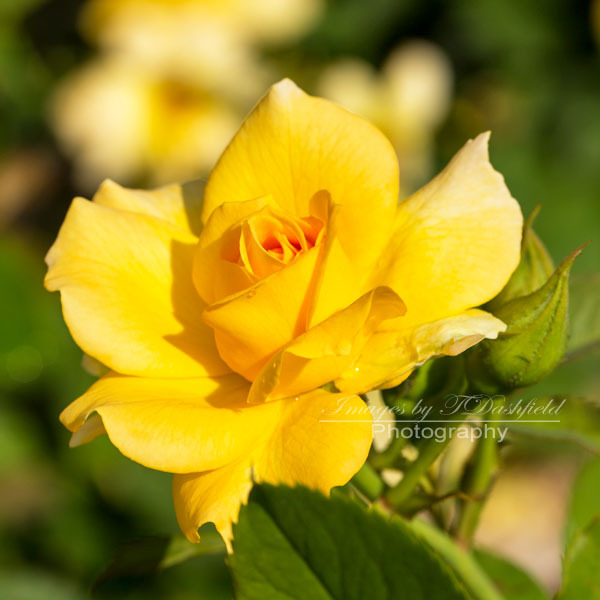 This entry was posted in event, Flowers, life, photography, writing and tagged cancer, Canon, challenge, in honor of, photo, photography, rose, scripture, smile it forward, yellow. Bookmark the permalink. Very sweet and the flower is so perfect. She would have loved that! Thank you. Hugs and prayers to you and your family and thank you. Certainly not the natural order of things in this life. Sadly it happens far too often. God bless them all and thank you for sharing this sis. Thank you for sharing this Teri. Beautiful thoughts and wishing the family strength and peace..